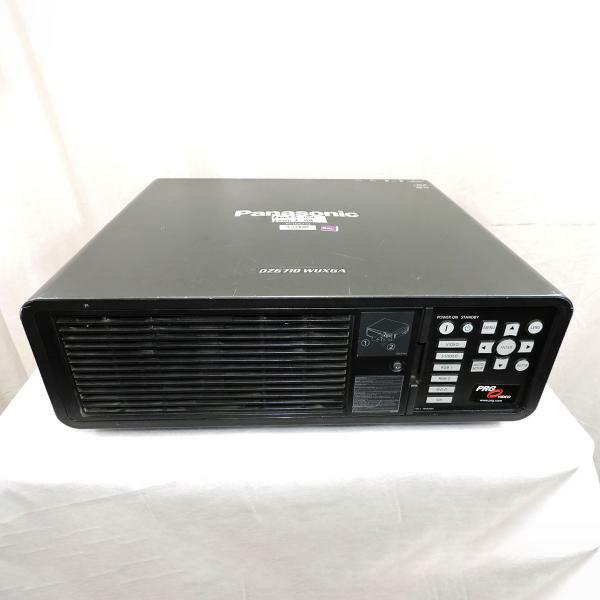 The Panasonic PT-DZ6710U is a projector that uses a DLP chip system, providing a native resolution of 1920x1200 pixels. The contrast ratio for the Panasonic projector is 2000:1. 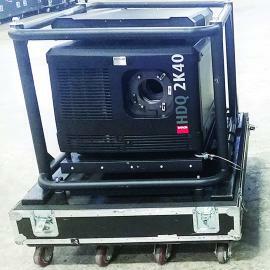 The 300-watt UHM lamp used by this DLP projector produces a maximum light output of 6000 ANSI lumens. 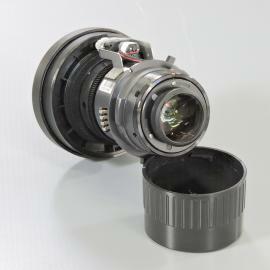 The unit features a vertical and horizontal axis shift for adjusting picture alignment, as well as power zoom, power focus, and vertical keystone correction. 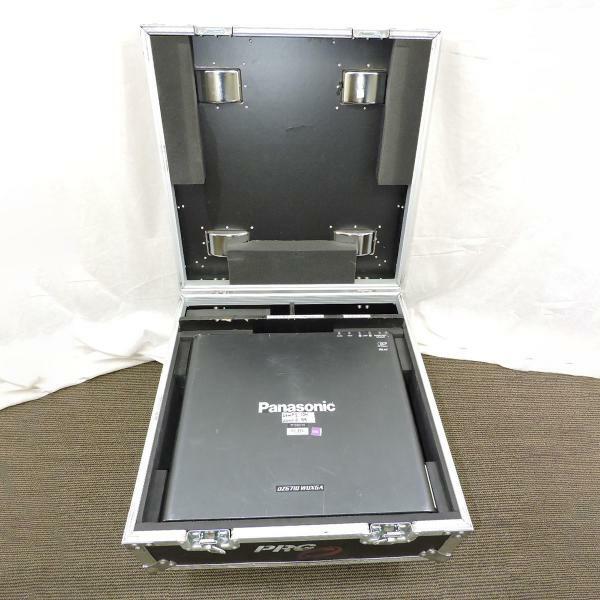 The Panasonic PT-DZ6710U has a D-sub 9-pin input, BNC input, mini DIN 4-pin, an M3 jack, and other inputs. 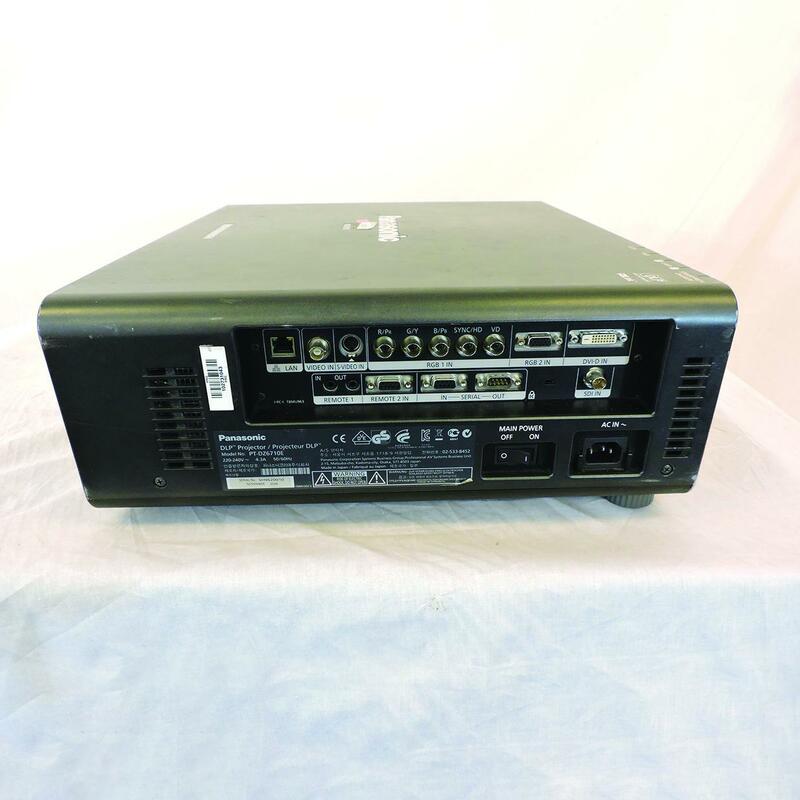 Outputs on the unit include a D-sub 9-pin output and an M3 jack output, and connectivity to a wired network is possible with the RJ-45 LAN jack. 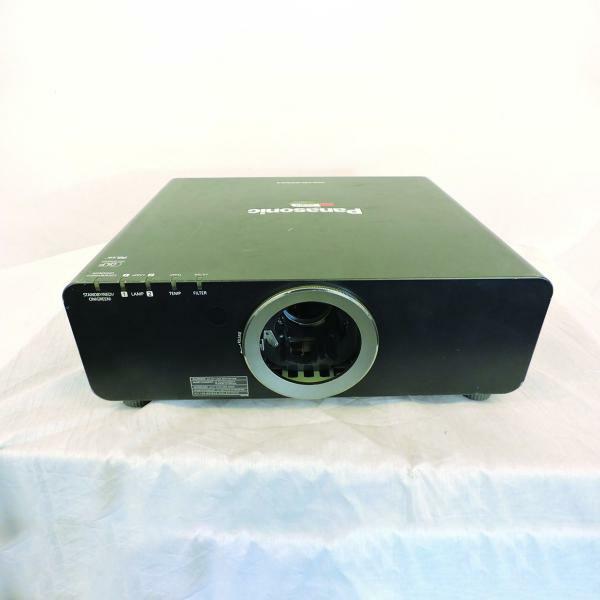 The Panasonic projector contains proprietary features such as RGB Booster, Detail Clarity Processor, and System Daylight View 2 to produce high-quality video output. 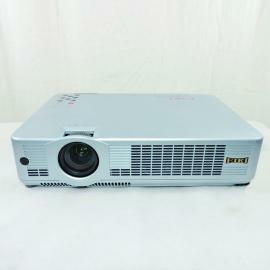 The DLP projector is capable of producing both SD- and HD-quality images. The Panasonic projector measures 6.88 inches high by 19.6 inches wide by 16.65 inches deep and weighs 35.3 lbs, enabling it to be mounted on the ceiling or a tabletop. 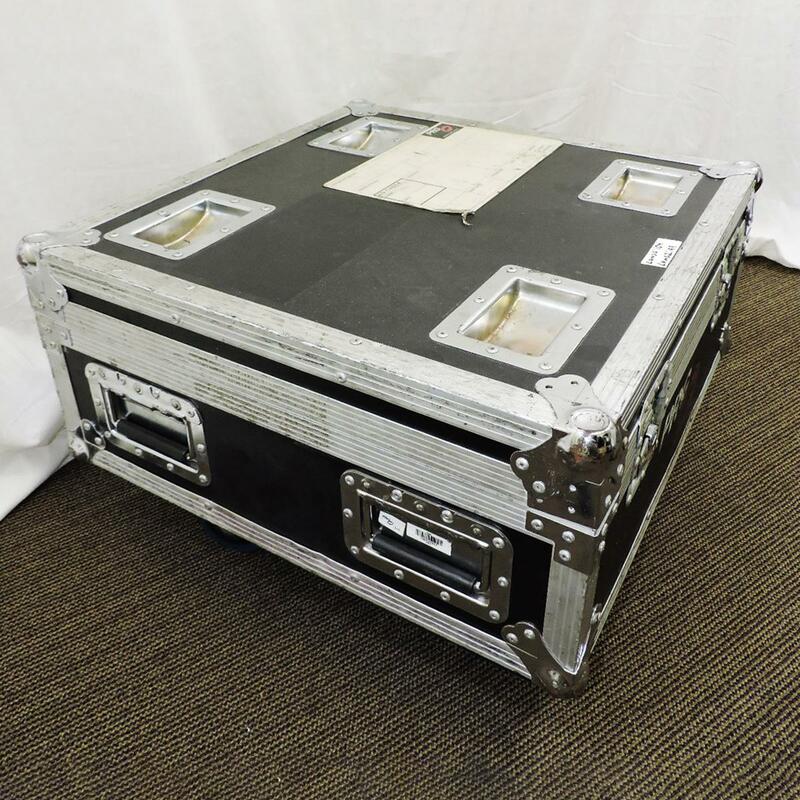 Projector comes with ceiling mount, roadcase, and Panasonic 1.8-2.4:1 lens.